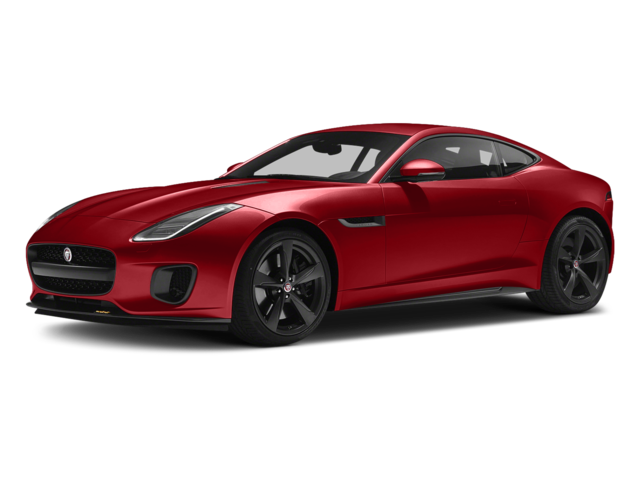 Discover how thrilling this model is to drive at Jaguar Charleston, home of the largest F-TYPE inventory close to Beckley. 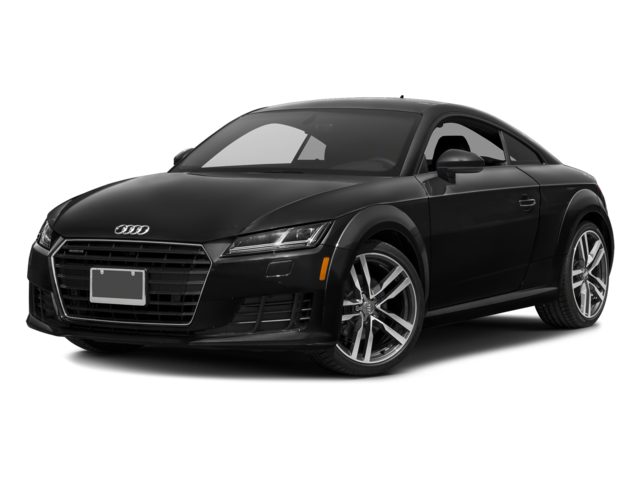 Visit us to compare its impressive list of features and protections to those in the Audi TT. 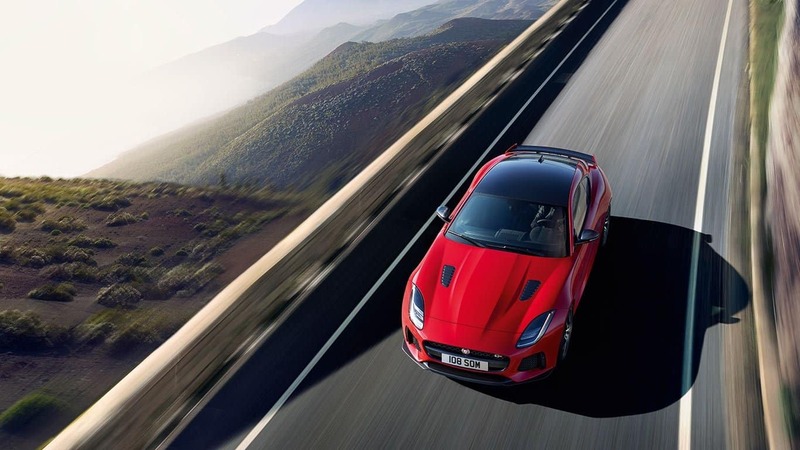 The 2018 F-TYPE comes standard with a turbocharged 2.0L four-cylinder that produces 296 hp and 295 lb-ft of torque. Three stronger powertrains are also available, including a beastly supercharged 5.0L V8 that generates up to 575 hp and 516 lb-ft of torque. The 2018 TT is quite a bit more subdued by comparison. The only engine available is also a turbocharged 2.0L four-cylinder, but power output is limited to 220 hp and 258 lb-ft of torque. The F-TYPE has a truly elite feel thanks to standard features like alloy wheels, LED taillights, and power-folding mirrors on the outside. The cabin is equipped with amenities like power seats with memory settings and high-tech features like an integrated navigation system. The Audi comes standard with steel wheels, halogen taillights, stationary mirrors, normal power seats, and no navigation aids. If you are going to be racing around Huntington, you want to know you're protected from more hazards. 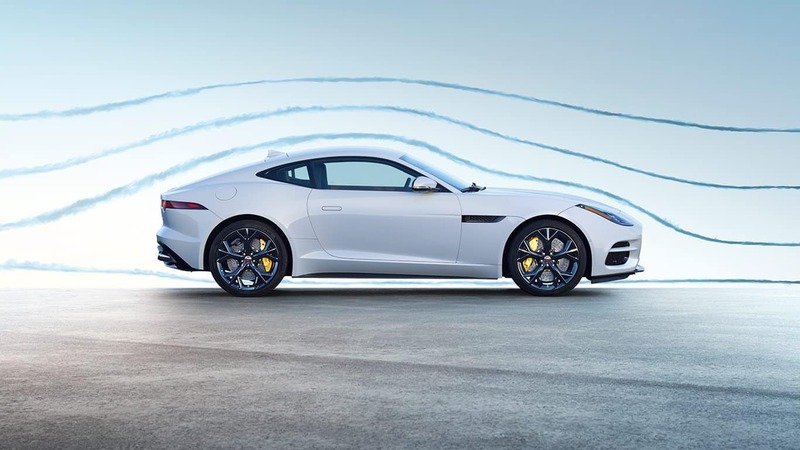 The new F-TYPE comes standard with automatic emergency braking that can detect when a collision is likely and instantaneously apply full braking pressure, as well as a standard lane departure warning feature that warns drivers when they begin to drift over the lines. The new Audi TT does not come standard with either of these features, and they are not available at higher trim levels either. This model also leaves the latest BMW M4 in the dust. 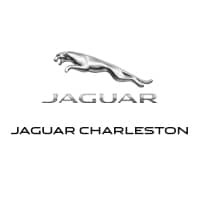 When you're ready to take an in-depth test drive, visit Jaguar Charleston. And when you're ready to drive home in this one-of-a-kind road rocket, rely on our team to get you approved for financing. If you would like to schedule an appointment in advance please contact us. Be sure to check for new vehicle specials before you arrive!